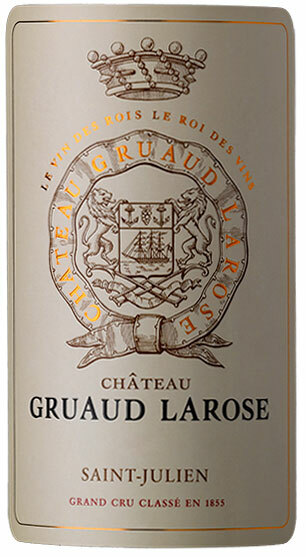 A very strong effort for Gruaud Larose, possibly eclipsed by what they have done in 2009, this is a pure, full-bodied Gruaud Larose with plenty of new saddle leather, cedar wood, black currants, cherries, licorice, and Provencal herbs. Spicy, earthy, full-bodied, and rich, it has hit its plateau of full maturity, where it should stay for another 20 or more years. Tasted at The Ledbury Gruaud Larose lunch, this bottle is consistent with previous encounters. The nose has very good lift, opening up a little more with age with blackberry, tobacco and showing a touch of crushed stone this time. The palate is medium-bodied with fine tannins but bold and there is much more cohesion than the 1999. There is a hint of Hoi Sin towards the finish that is still dominated by blackberry, cedar and graphite. It needs another five or six years to really come round, but great potential. Tasted June 2011.